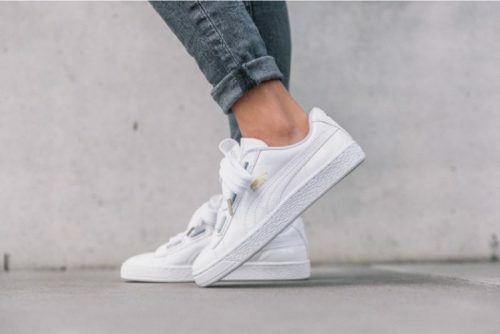 This PUMA Basket is returning from the 1971 archive with woven bow lacing that will make any girl’s heart throb. •Synthetic, textile and/or suede upper for premium style. •Rubber midsole and outsole for durability and comfort. Checkout Champs Sport online store for discounts and promotions.